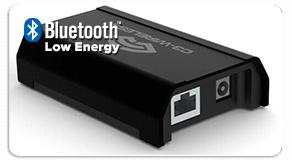 Bluetooth Low Energy (BTLE), also known as Bluetooth Smart is the latest disruptive wireless technology ideal for connecting devices needing to run on small batteries for long periods of time. C3-Wireless is an award-winning professional services and consulting company focused on providing secure, high-performance networks. Take a look at some of the large events and clients we've successfully provided our Bluetooth Low Energy and Wifi Services for, including clients such as Grace Hopper, the 2016 Italian Open, and the 2016 Miami Boat Show. Specializing in highly-reliable, enterprise-class, mission-critical Wi-Fi networks, C3-Wireless experts offer a wide range of professional services including Wi-Fi site surveys, predictive modeling, RF Spectrum analysis, Protocol Analysis, and much more. 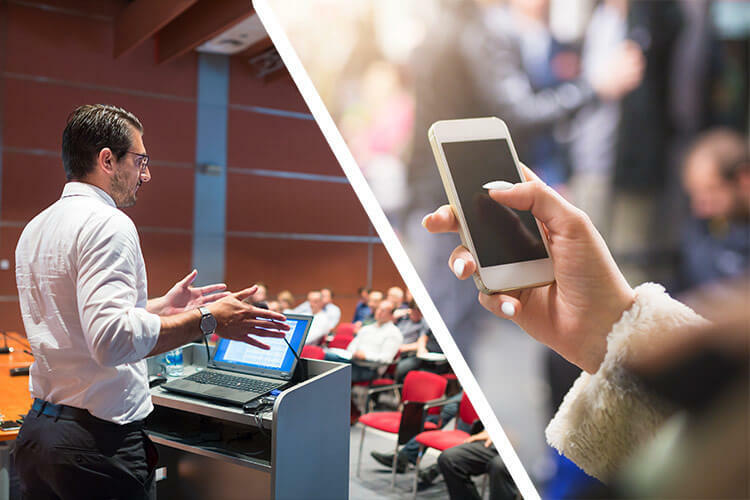 Today's high-density meetings and events have network connectivity needs far out-pacing the capabilities of most hosting venues. C3-Wireless solves this problem with the most advanced temporary or mobile-based Wi-Fi and wired network solutions available. See what's happening in our wireless industry blog and keep up with our current news & press releases. 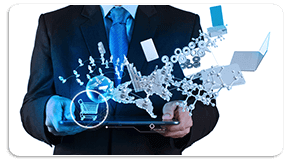 10% of Fortune 500 companies have relied upon C3W services and solutions. Find out why industry leaders in Manufacturing, Healthcare, Education, Government, Military, Hospitality, Retail, etc. have all trusted C3-Wireleess for their mission-critical Wi-Fi networking needs. Take a look at the video review for our wireless network implementation at the 2016 Italian Open in Rome, Italy. C3-Wireless is a full-service provider of Business Wi-Fi, Bluetooth Low Energy (BTLE) and related services. For new or upgrade wireless implementations, we design, procure, install, configure, secure and integrate SMB to Enterprise-class networks. Our experience and knowledge will help create the right system based on your technical needs and business constraints. We use state-of-the-art predictive modeling (hyperlink to services - predictive modeling page) and refined methodologies based upon a scientific approach rather than guess-work. We then validate with onsite wireless site surveys and RF Spectrum analysis using professional-grade tools from companies like Ekahau or AirMagnet. For remediation or troubleshooting projects, we combine our Wi-Fi site surveys and RF Spectrum analysis with Layer 2-7 protocol analysis using WildPackets OmniPeek or equivalent. 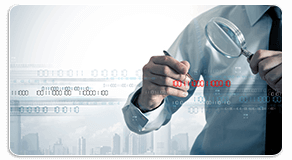 This allows us to perform packet-level inspection necessary to identify difficult to find root-cause issues. 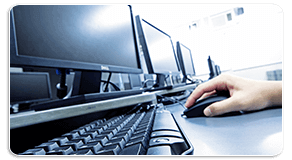 All our services are performed by certified wireless network professionals. If security is a concern, our Certified Wireless Security Professionals can integrate FIPS 140-2 level security solutions within your current infrastructure. Users have multiple devices that introduce numerous challenges to reliable communications across wireless networks. We can keep them connected. 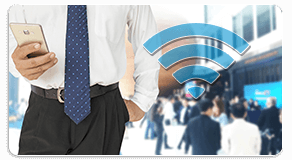 Do your meetings require a reliable Wi-Fi network? Today's users carry multiple BYOD devices such as laptops, tablets and smartphones, while applications have moved to cloud-based servers. These two trends have increased the importance and complexity of communicating reliably across wireless networks. 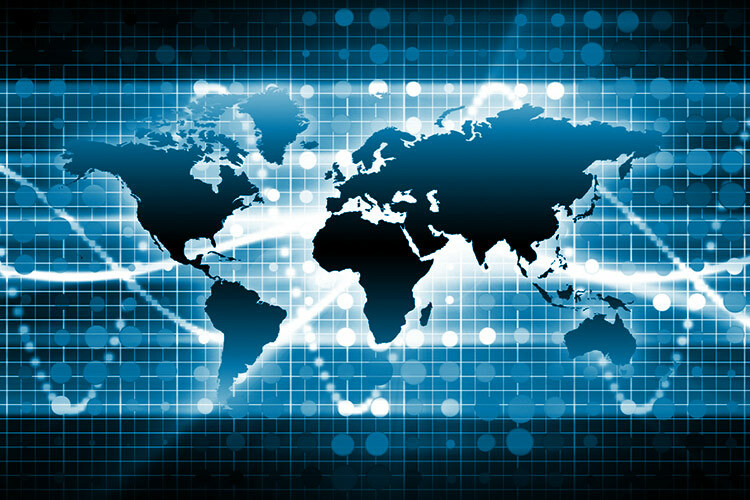 Demand has quickly overtaken most venue's ability to provide reliable connectivity. 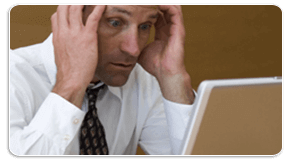 Find out why C3-Wireless networks work where others fail. High-performance wireless networks at meetings and events have moved from an amenity to a mission-critical service. Today's green meetings include electronic agendas, audience-response systems, electronic certification, click-by-click training, question-and-answer sessions, etc. in addition to standard Internet access for web browsing, e-mail, VPN access, etc. C3-Wireless brings its extensive experience implementing high-end mission-critical systems to meeting and events with customized enterprise-class solutions designed to support high-density environments. Several years and dozens upon dozens of regional and national sales meetings have helped us create the most robust and ruggedized wired and wireless networks available. 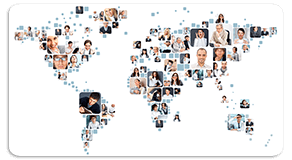 Our solutions have been implemented throughout North America, Europe and Asia. First, their wireless network must work reliably and is mission-critical to their operations. Second, they do not have the high-end tools and training needed to successfully design, implement or troubleshoot their mission-critical Wi-Fi network and they need a specialist. Basically, they wisely know enough to know they don't know enough. The challenge is finding a local resource with the tools, training and experience required to successfully meet their project's needs. Find out why for the last nine years, companies like Twitter, Google, Wal-Mart, UCLA Medical Center, Bridgestone, Hyundai, Merck, Hyatt, and hundreds more have trusted C3-Wireless for their mission-critical Wi-Fi networking needs. The first and most important step in implementing any wireless network, for permanent deployment or a temporary indoor or outdoor event, begins with the site survey. The best and most powerful wireless equipment in the world will not produce a solid, dependable wireless network without a professional site survey being performed first. We will first do a virtual site survey using extremely sophisticated network modeling software, which helps us plot out the initial deployment of access points and their configuration. We start by loading the floor plans of your site into the program and the software then assigns specific “RF properties” to all objects and walls in and out of the site, wherever attendees will need signal. Then we place virtual access points throughout the model and assign them their frequencies and power levels, place the antennas, etc. This allows us to then see a working model of exactly how the network would function. When we test it, we can virtually see how the network signal flows throughout the building and check for signal strength, data rates, signal-to-noise ratio and physical interference. Then, we can virtually move or change the levels or locations of any of the access points and see the results in real-time to help dial-in the ideal design and deployment of the network hardware and power levels. Finally, once we are on-site we will do an RF Spectrum Analysis, which determines the actual interference present at the site from things such as Bluetooth devices, cordless phones, etc. and run that in the virtual model to make even finer adjustments. All of this is essential for successful deployment of the wireless network for any event. Our extensive training, experience and our stellar reputation as one of the best site survey consultants in the industry, with some of the best site surveying teams and equipment in the business, make this all the more reason for you to choose C3-Wireless to set up the wireless network for your next event. 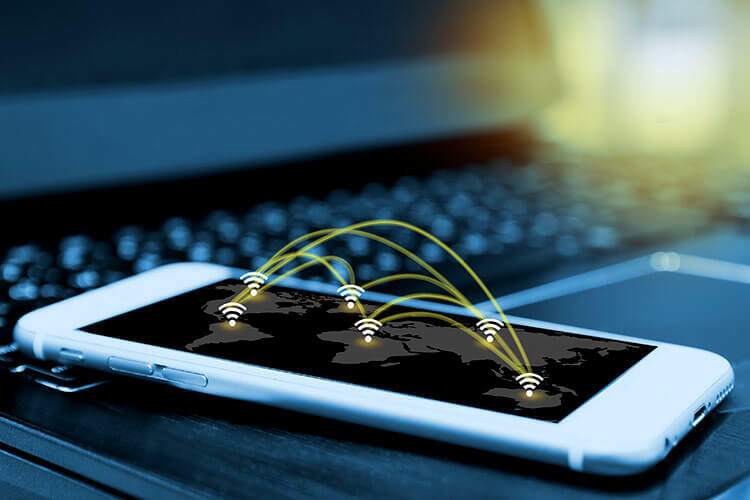 Security is the top priority of any wireless network, but especially so with networks set up for events that will have a large number of people actively using them. 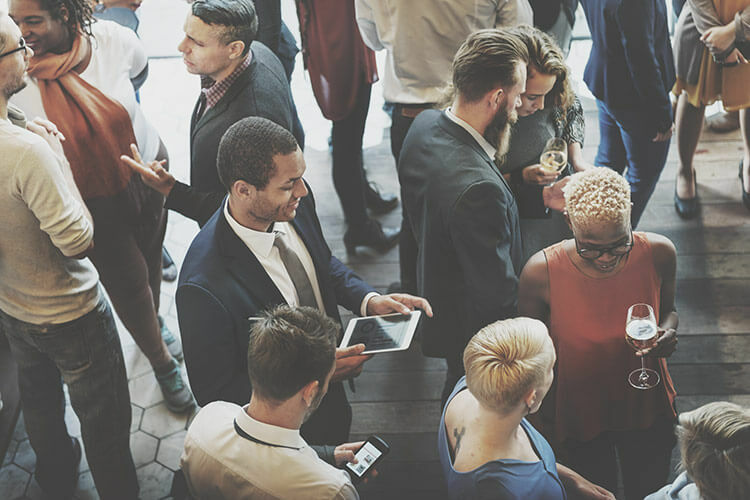 Having access to that many people in one place makes events a natural target for hackers and even attendees that may want to access or snoop around others' computers. We have a strong team of Certified Wireless Security Professionals that have the knowledge and expertise to properly integrate a strong wireless security solution into the wireless network for your event. You will be able to proactively monitor for the presence of any unauthorized intruders and automatically take countermeasures. We have vast experience in network security and work with software and equipment from companies such as Air Defense, Airtight and AirMagnet, which are some of the best in the world. At C3-Wireless we have the experience and the proper equipment to come in and quickly install a powerful, robust and rugged wireless network for any large or small indoor or outdoor event, or at any major venue. We will be glad to discuss setting up wireless networking at your next event anywhere in North America, so please don't hesitate to contact us to discuss setting up the wireless network for your next event. 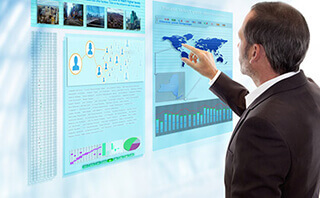 Many companies claim to do wireless consulting, without really understanding the unique challenges Wi-Fi networks introduce, and without the help of professional-grade design and analysis tools required to ensure highly-available, well-performing solutions, making them an unacceptable alternative when your mission-critical systems depend on a reliable wireless network. Our experience, along with a deep investment in the best tools and training available put us in the expert class of wireless consulting you need, backed by industry-recognized certifications to give you the confidence your system will be implemented correctly from the start. Our methodologies, refined over time, guarantee you quality results and allow us to realize time- and money-saving efficiencies that differentiate us from our competition. We are committed to offering you the best value in wireless consulting available. 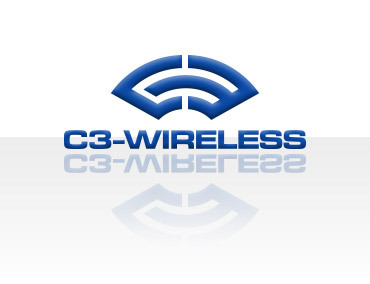 C3-Wireless provides professional Wi-Fi consulting services to SMB and enterprise-class networks, including site surveys, security, troubleshooting and implementation.